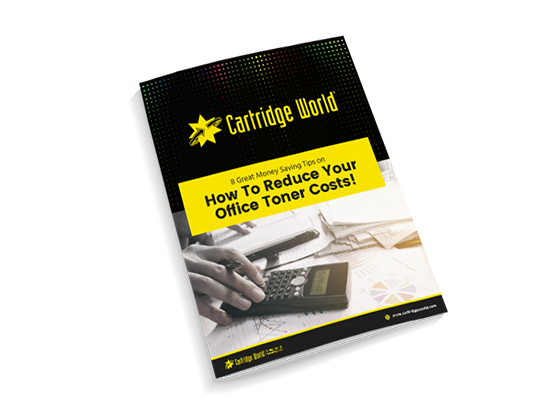 Download our FREE GUIDE: 8 Great Money Savings Tips on How to Reduce Your Office Toner Costs! Are you wondering why your ink and toner costs are so high? Download our free guide to learn how you can take to start saving on every print you make!